Over my career, I’ve seen dozens of brilliant tech ideas come from our youngest staff members. So often, they come to a project unencumbered by limitations and empowered with fresh perspective. 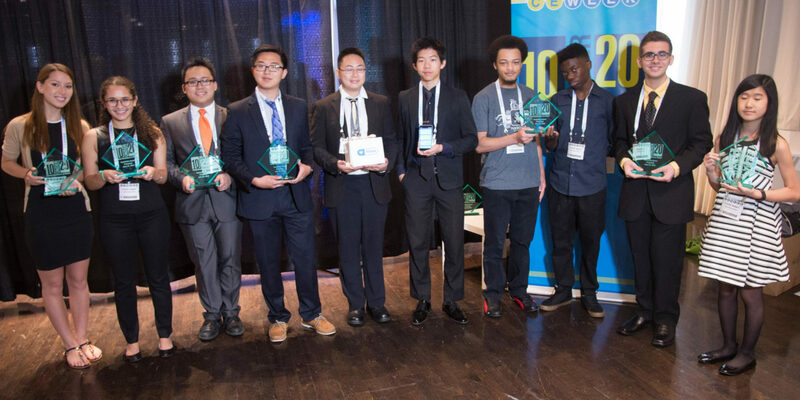 This fresh thinking and hard work took center stage last week at the CE Week’s “10 Under 20 Young Innovators to Watch” awards, which was co-sponsored by Asurion. The event honored 10 students under 20 across New York City who are using STEAM to tackle real-world challenges. As a tech innovator, Asurion understands the importance of supporting curiosity in STEAM among students. 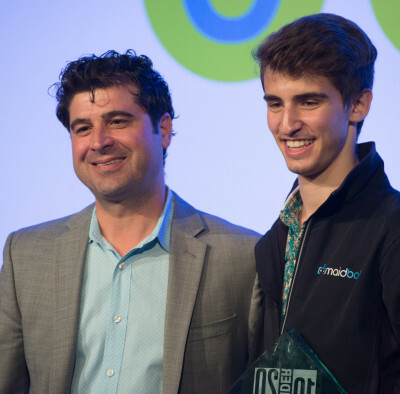 Based on the accomplishments showcased at last week’s award ceremony, I’m proud to say that today’s young innovators have the talent and vision to drive our industry successfully into the future. Highlights of the winning entries include a first-of-its-kind mobile app to help Alzheimer’s patients remember and recognize friends and family; Maidbot, an autonomous vacuum for hotels that also provides data back to staff such as the number of rooms cleaned; and a software program that helps analyze monkey’s visual processing for potential future use in biomedical fields. Full details of the award winners are available on the CE Week website.Asurion is plugged into many education efforts for young tech talent across the country. We are headquartered in Nashville and involved in local initiatives that prepare high school students for tech careers. We also partner with the Nashville Technology Council’s We Build Tech effort to connect eager technologists with the tech community and career opportunities around the city. Our hope is to help provide kids of all ages in Nashville, New York City and around the world the opportunity to explore technology as a passion and, hopefully, a career. We’re pleased to support the 10 Under 20 competition which encourages this.